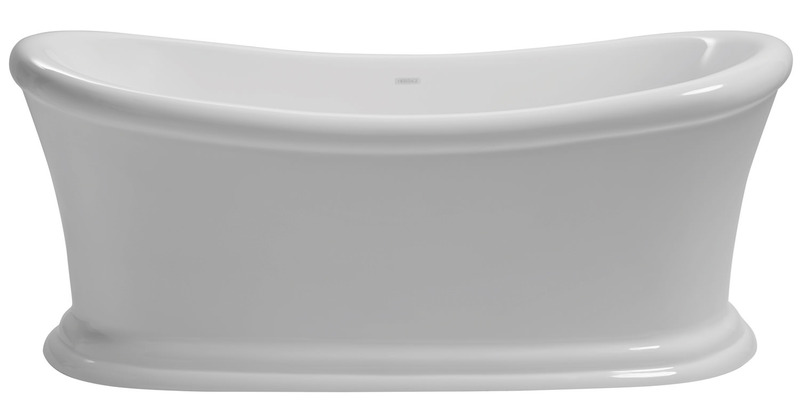 Luxury finds a whole new definition with the Orford Freestanding Bath. It is magnificently crafted by Heritage and yet sold at unbelievably affordable price at QS Supplies. 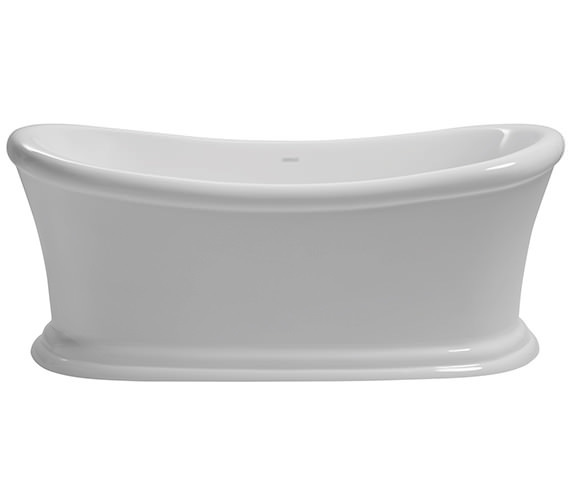 This double-ended slipper bath is spacious enough to accommodate two bathers and is made using cast acrylic material for a long term use. 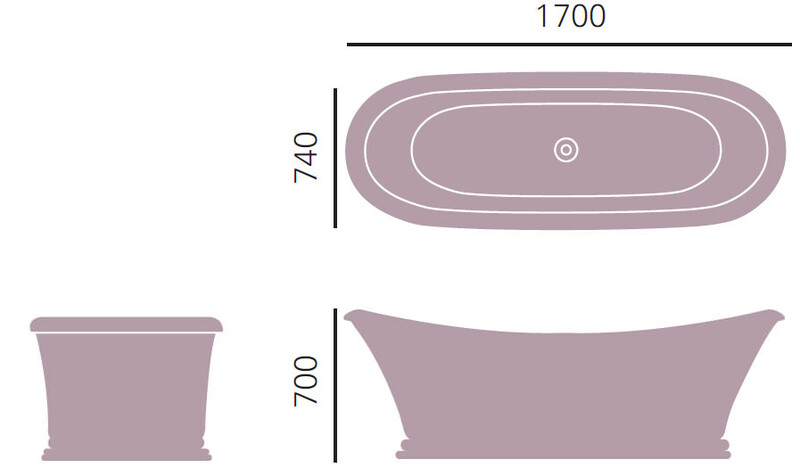 Premium grade construction also allows the water to remain warmer than in the ordinary baths. It is supplied with a chrome plated clicker waste and an overflow.